This class caters for our junior group. Rose Buds represents the opening process (Stage 2) of the student’s journey with us at The Rose Arts. 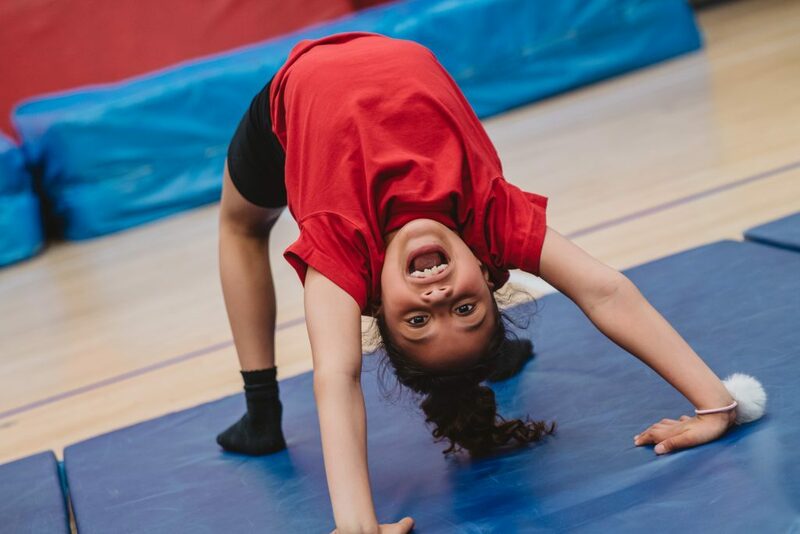 These classes are an opportunity to progress into advanced technique with the ability to participate in a wider choice of genres, which include singing, drama and dance whilst attaining dance discipline and providing broader performance opportunities. Please note Capoeira & Acrobatics is currently on a waiting list. If you would like to express interest in this session, please leave a note for us on our enquiry form.